This book covers technical fundamentals, complexity and social networks, and communication and language. 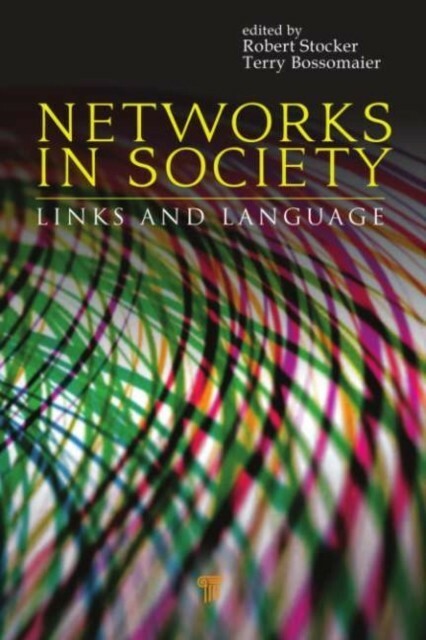 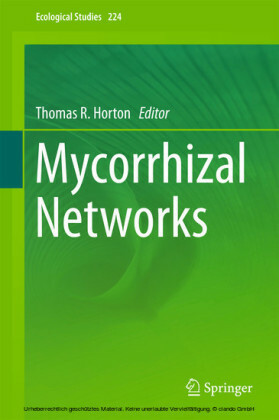 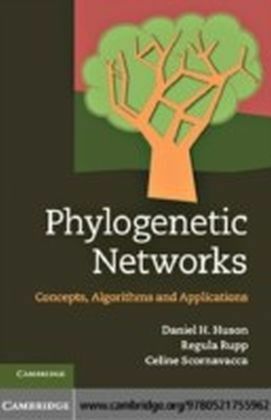 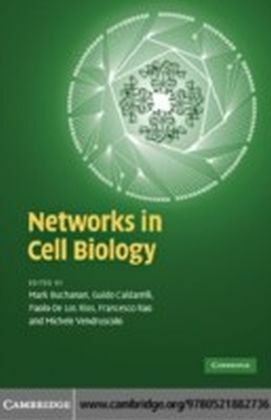 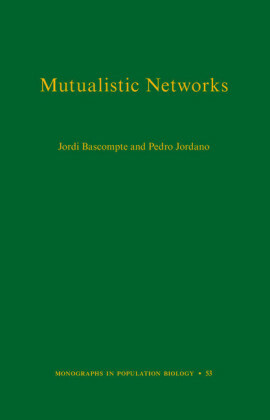 It raises readers' interest in social networks, the importance of language in the emergence and maintenance of networks, the integral patterns of interconnectivity, and the means to measure and model social structure. 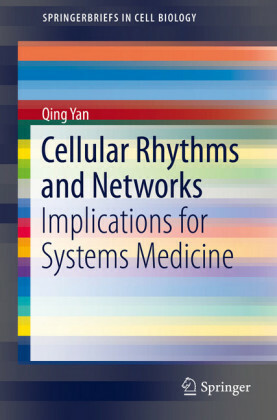 It presents a broad range of ideas from several fields of research endeavor. 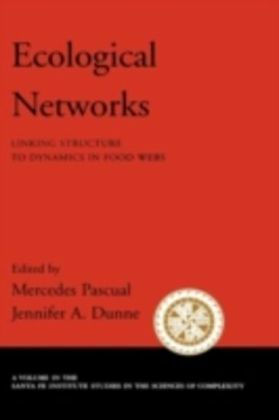 It also explores social networks and their integration with communication and language, thereby providing a discussion of relevant theory, modeling, metrics, and application to business, natural resource management, and technology.